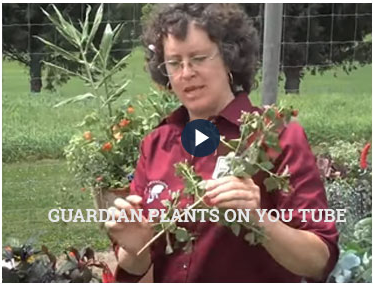 What is a Guardian Plant? 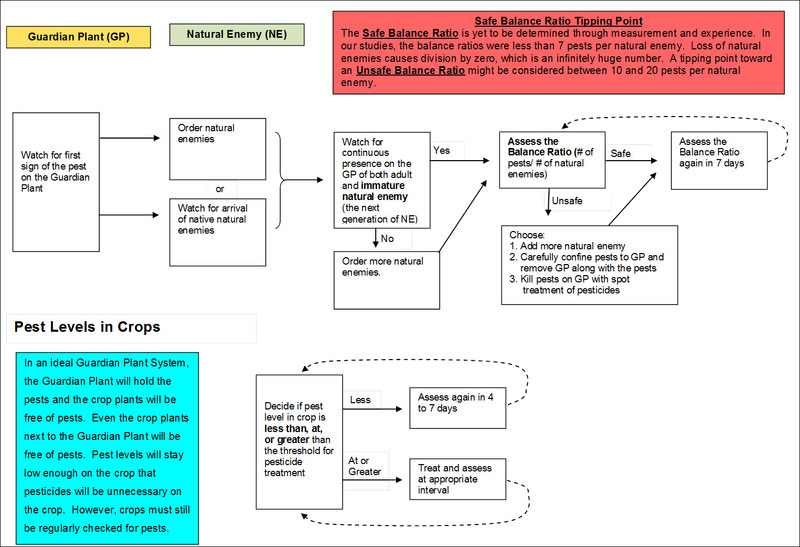 Balance Ratio (# pests / # of natural enemies on the Guardian Plants). Gives the number of pests per natural enemy.